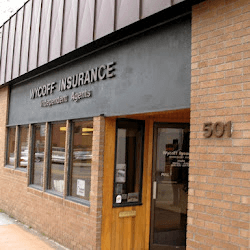 Wycoff Insurance in Mount Vernon, WA is Washington’s choice for farm insurance and has some of the best rates and best coverages available in Skagit, Snohomish and Whatcom! We can write all variety of farms from potato farms, to dairy farms. We have years of experience in farming insurance.